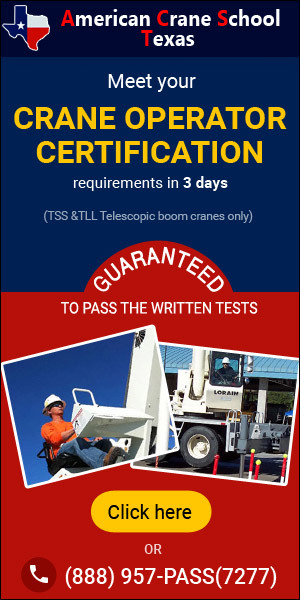 Finding used and new cranes for sale from a quality crane dealer is a breeze at Cranehunter.com. Find a crane dealer near you selling new or used cranes. Many crane dealers have full sales departments, crane service, crane mechanics on staff, and even new and used crane parts available. Find authorized crane dealers for manufacturers such as Tadano-Mantis, Terex, Grove, Link Belt, National, Manitex and more. Many dealers carry OEM crane parts, and offer crane rentals as well. 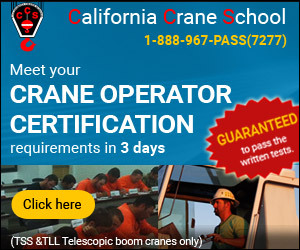 Find a reputable crane dealer that has excellent customer service, and make sure you tell them Cranehunter.com sent you! Whether the crane dealer specializes in rough terrain cranes, all terrain cranes, boom trucks, or crawler cranes or carries various makes and models of equipment, the most important factors always come down to selection and service. Crane selection is usually what will get a customer through the door, but the after the sale service is what keeps the customer a customer. Good customer service also leads to referrals of new customers. When selecting a crane dealer, make sure they can follow up with the type of service you expect.